Canoa Quebrada (meaning broken canoe in Portuguese), known as the pearl of the east coast of Ceará, Brazil, is an international tourist beach resort 164 km from Fortaleza, in the municipality of Aracati. 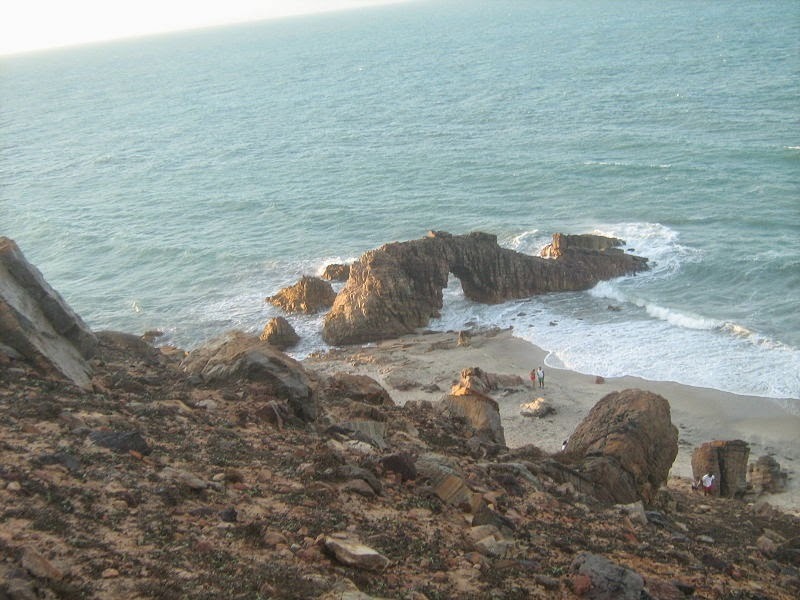 This small fishing village, among dunes and cliffs, has good views and is becoming popular with tourists. The main street of Canoa, where most accommodation, restaurants and shops are concentrated, is called Broadway. 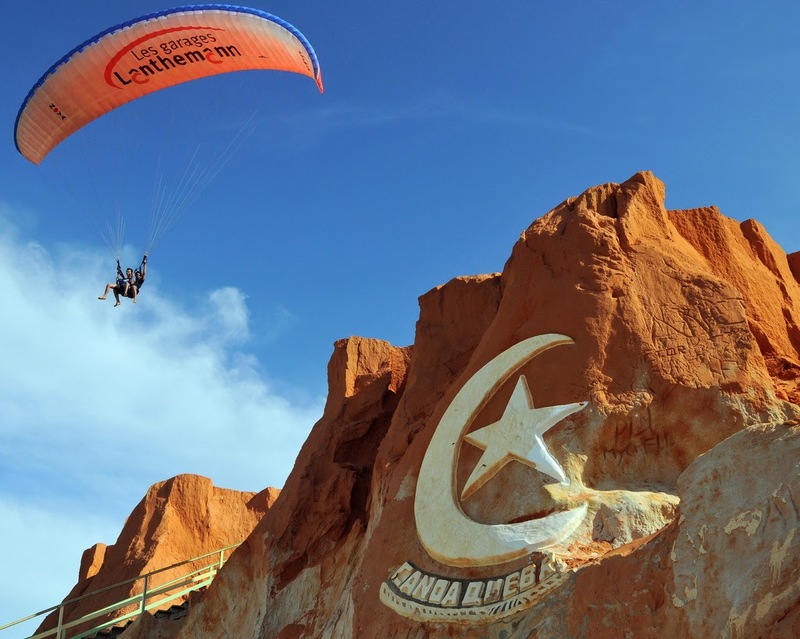 The nights of Canoa Quebrada are known for animation and diversity. 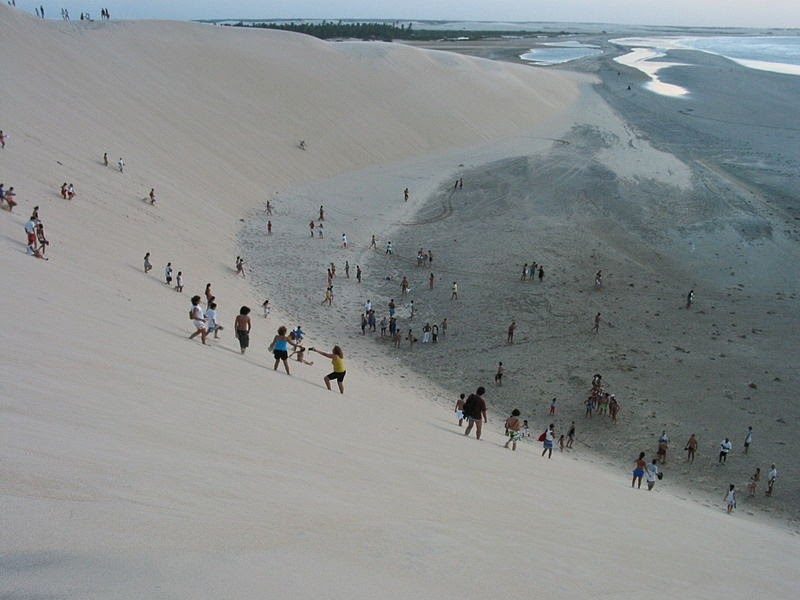 The Tourism Authority of Ceará rates Canoa Quebrada as the most important tourist attraction of the state, after Fortaleza. 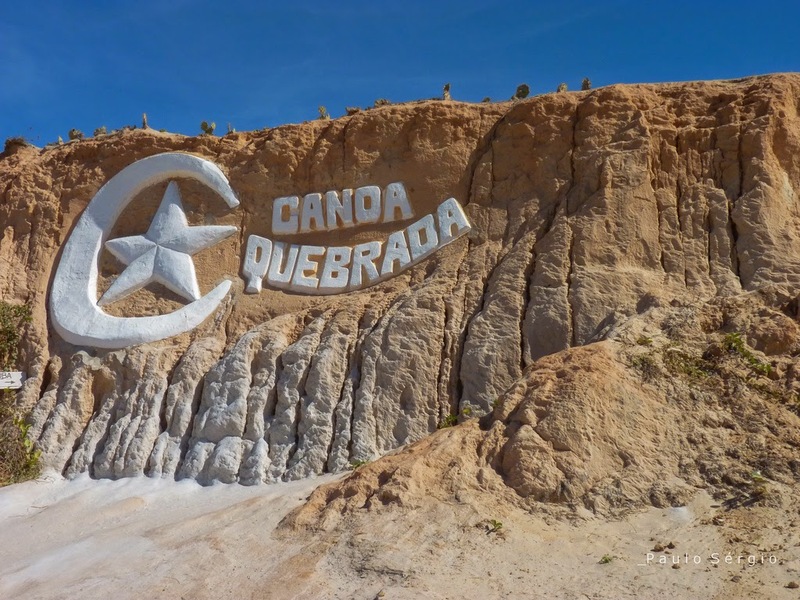 Canoa Quebrada was discovered for tourism in the 70s. Hippies found in it, almost inaccessible place, a simple and hospitable people. 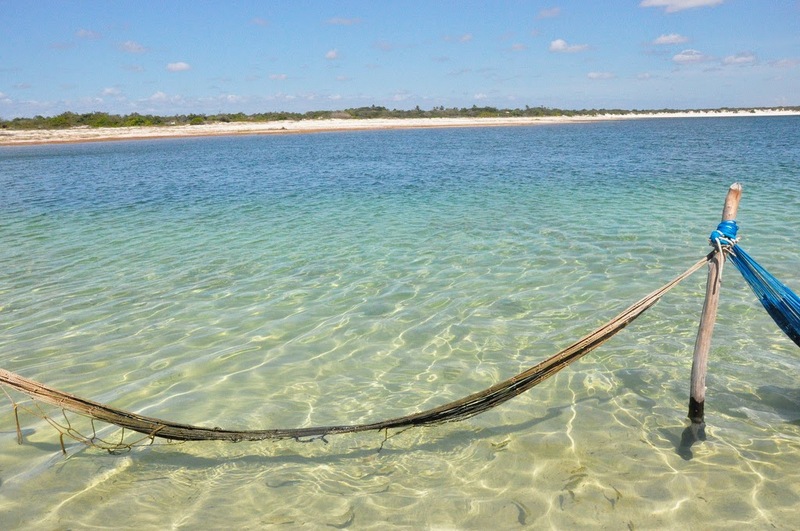 The native preserve the tradition of fishing with rafts at sea. 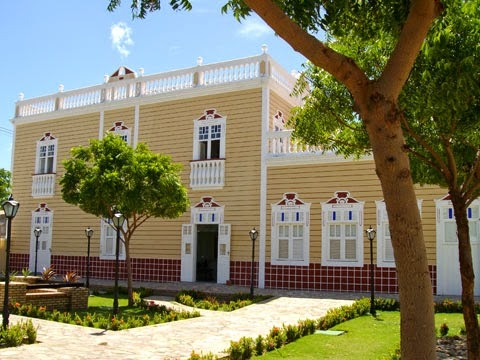 Aracati and its colonial buildings: The historic city center, 13 kilometers from Canoa Quebrada, is filled with buildings from the 18th and 19th centuries. 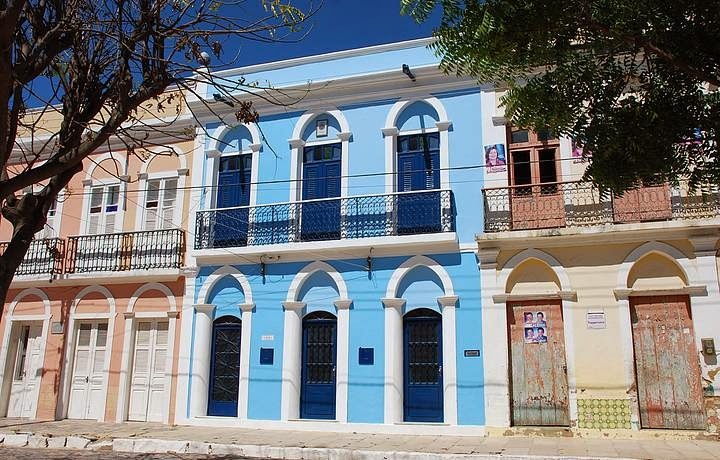 Preserved the houses that spreads the street Coronel Alexanzito displays beautiful ornaments made ​​with Portuguese tiles. 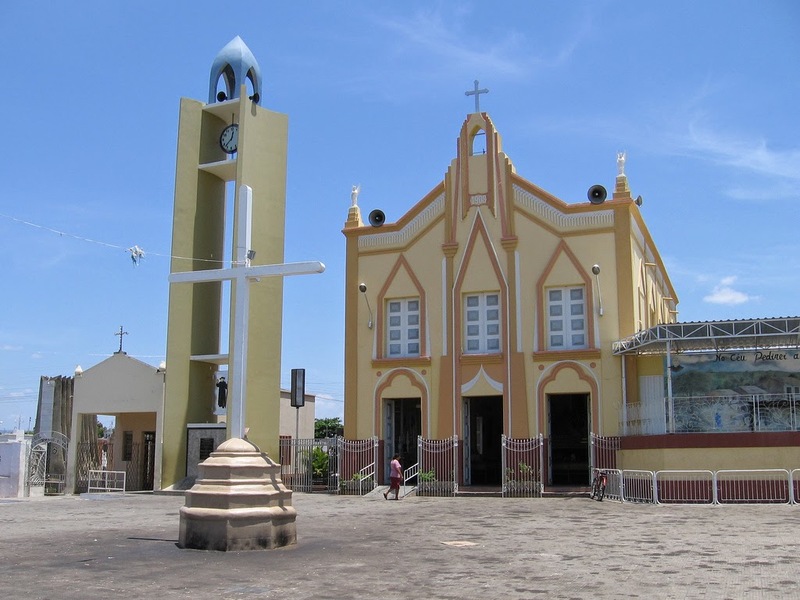 Also adorn the landscape of the old county jail building - which now houses the City Council - and the churches of Our Lady of the Rosary, dated 1785, and Our Lord of Bonfim, 1774. The architectural complex is now considered national patrimony, being listed by the National Historical and Artistic Heritage (IPHAN) in April 2000. 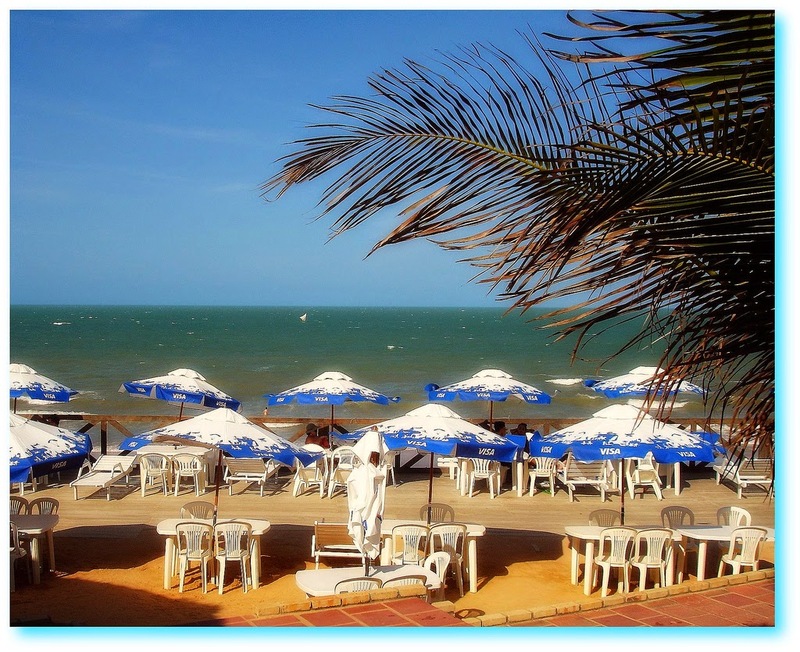 Juazeiro do Norte: is a city in the State of Ceará. 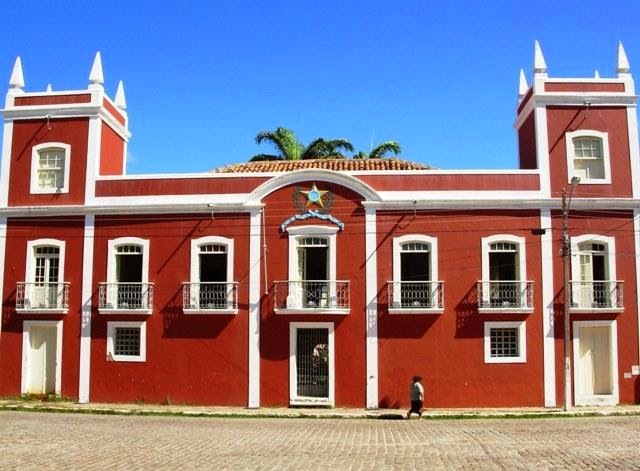 It is located 528 km south of the State capital Fortaleza in the semi arid sertão (backlands). 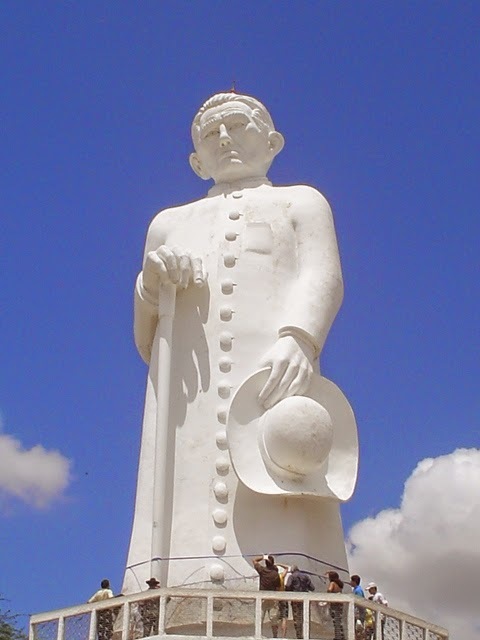 It is best known as the base of the charismatic priest and politician Padre Cícero (Cícero Romão Batista) (1844-1934). 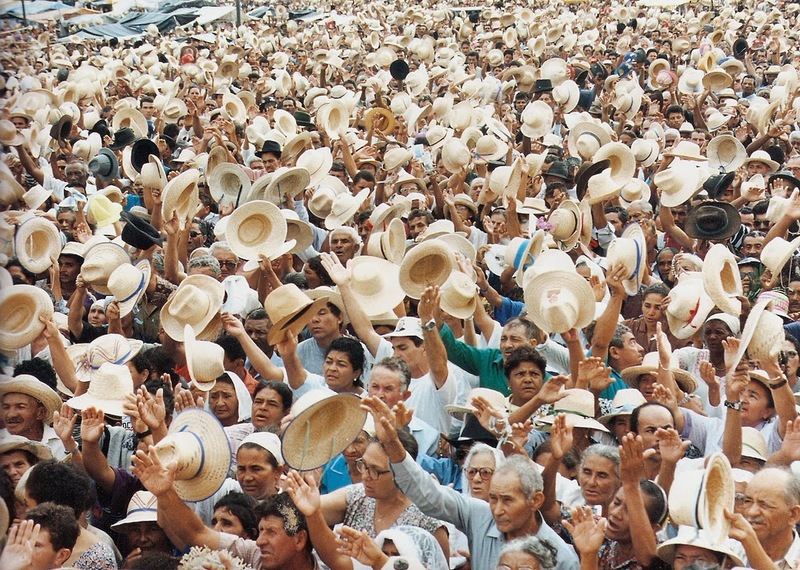 A pilgrimage in his honour takes place every November, attracting thousands of followers. 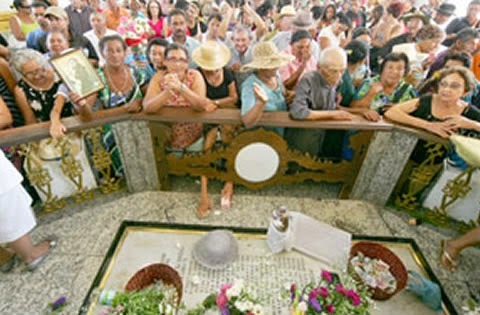 Songs and prayers chanted by pilgrims form the atmosphere at Our Lady of Perpetual Help Chapel, where Padre Cícero Romão Batista was buried on July 20th of 1934; witnesses say that 80 thousand people attended the funeral. The Chapel was built by order of 'Padre Cícero' in 1908. 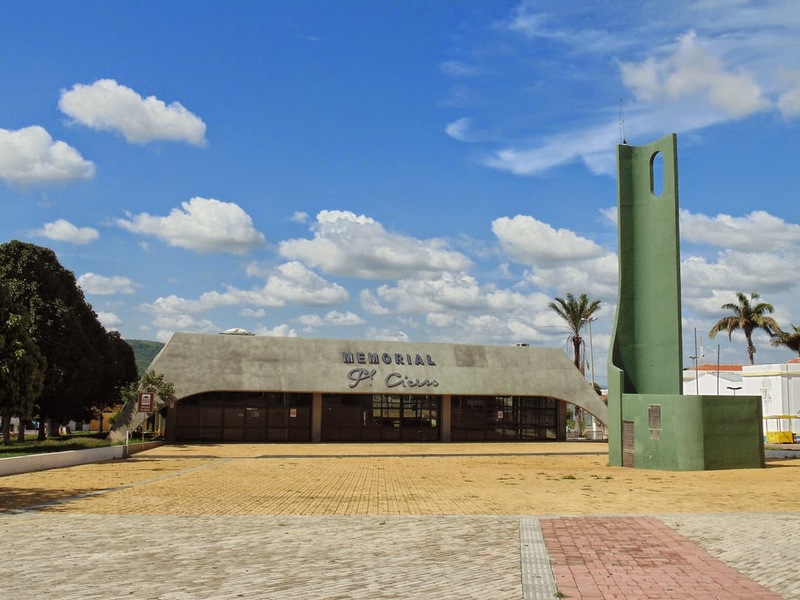 Also in front of the church, built in a neoclassical style, there is an oratory and a plaster image of Cícero. Next to it, the House of Miracles, where pilgrims leave pictures, objects, notes and ex-votes (wounded body parts made of wood to be cured by divine force). 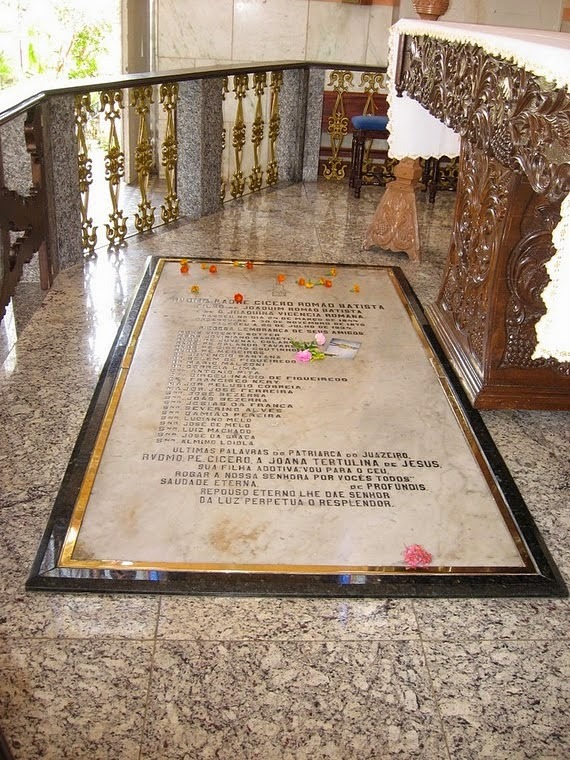 On top of the tombstone, inside the chapel, people place objects to be blessed by Padre Cícero. Also next to it, there is a cemetery where the pious women devoted to the priest are buried. Jericoacoara beach: Jericoacoara is a virgin beach hidden behind the dunes of the west coast of Jijoca de Jericoacoara, Ceará, Brazil. Selected by The Washington Post as one of the Top 10 most beautiful beaches in the world, nicknamed Jeri, consists of blue lagoons, calm seas and huge dunes. Getting to Jeri can still be challenging. 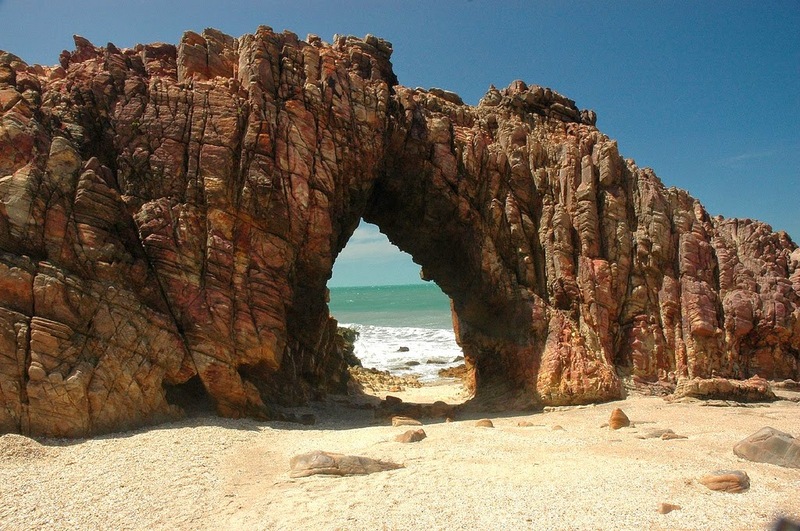 The road from Fortaleza to Jericoacoara presents beaches and rustic villages. The last 45 minutes of the journey takes place off-road, "on-sand", among dunes and along a beach. The village has streets covered in sand from the dunes by the sea. 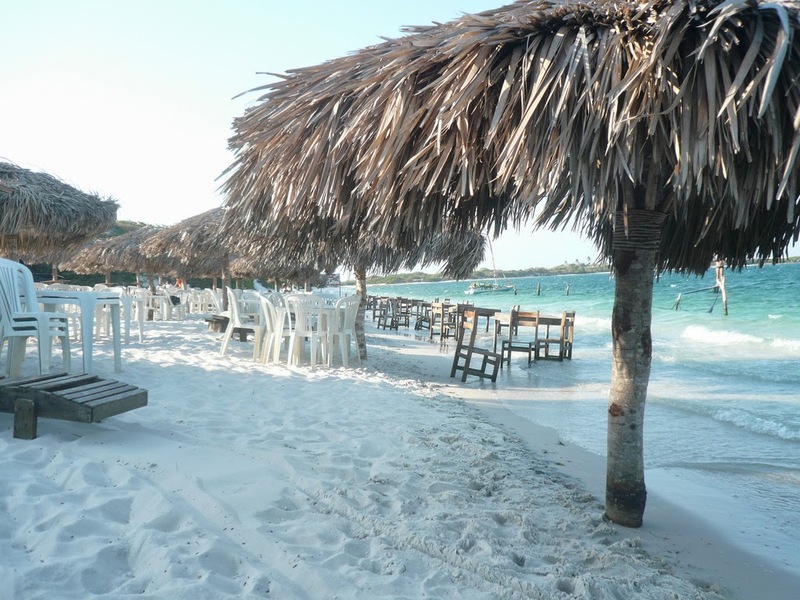 Jericoacoara is a popular spot for windsurfing and sailing. 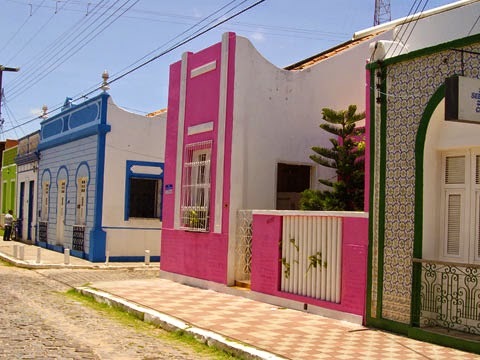 Fortaleza, the charming Capital of Ceará State!